This set of 6 teacher stamps includes essential phrases and images to mark pupils' work: 'Smart Work', 'Target Met', 'Star Work', 'This is Good Work' as well as a silver and a gold star. These stamps are ideal to reward pupils for excellent work and motivate them to continue doing great in the future. 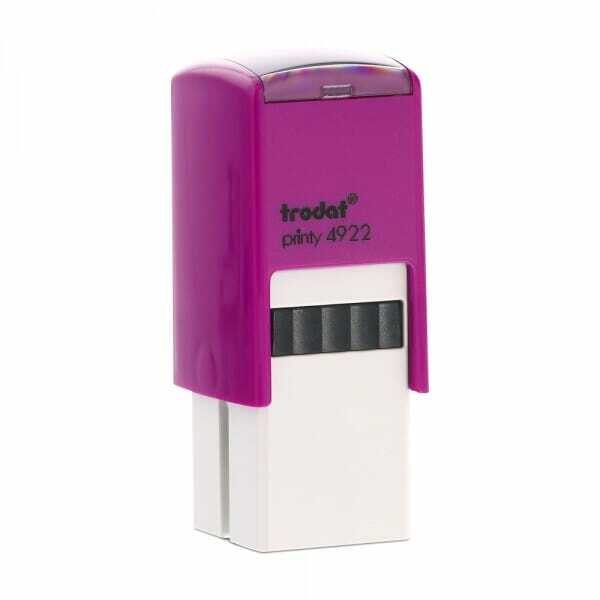 They are self-inking stamps which means the ink pad is built-in and no separate ink pad is required. The stamps produce thousands of clear images, and with replacement ink pads available, these stamps can be used to mark homework and tests for years. Replacement ink pads are available under the product number 6/4922. Customer evaluation for "Teacher Marking Stamps - 6 Rewarding Designs"